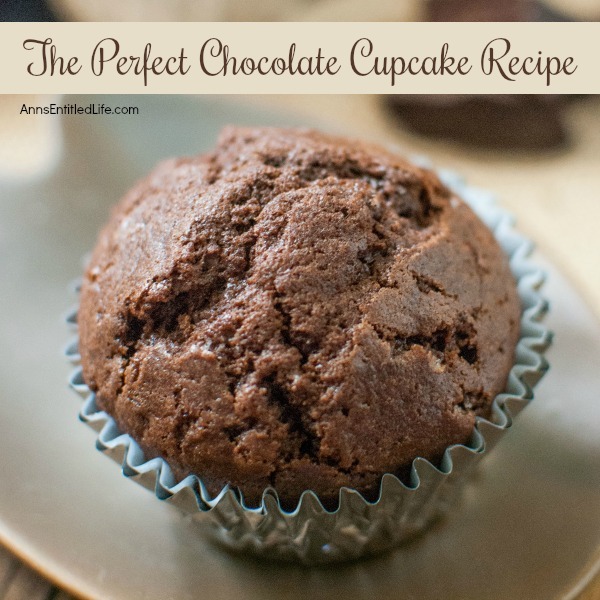 This Perfect Chocolate Cupcake Recipe really is perfectly delicious! 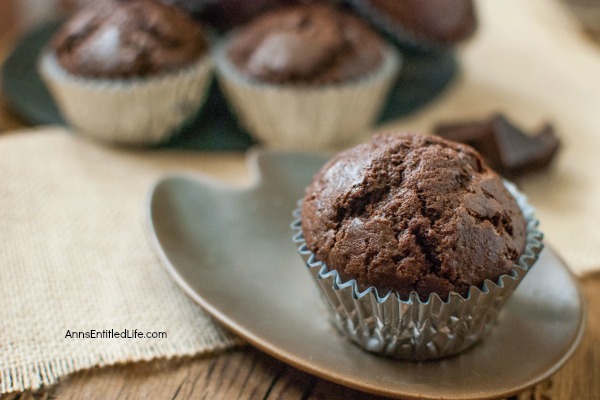 So chocolately good, moist and flavorful – your entire family will love these chocolate cupcakes. If you are looking for a really, really good chocolate cupcake, look no further. These are super easy to make and taste AMAZING!! 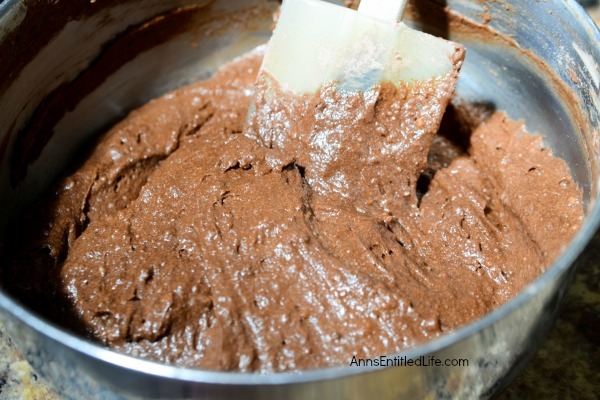 You truly do not need frosting… and this is coming from a frosting junkie who is only meh about chocolate desserts!! For all that I love chocolate candy, chocolate in any other form has never really done it for me. These chocolate cupcakes however, are a different story. They are truly fabulous! • Note: these are so good they don’t need frosting – I cannot believe I just wrote that!! If you would like to add a frosting, I would suggest this buttercream frosting recipe. • Cupcake Pans – enough to make 24 individual, regular sized cupcakes. • Line cupcake pans for 24 individual cupcakes; set aside. 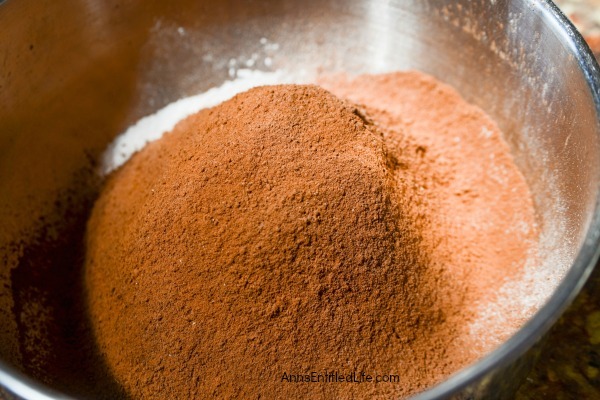 • Shift together flour, cocoa and baking powder, set aside. 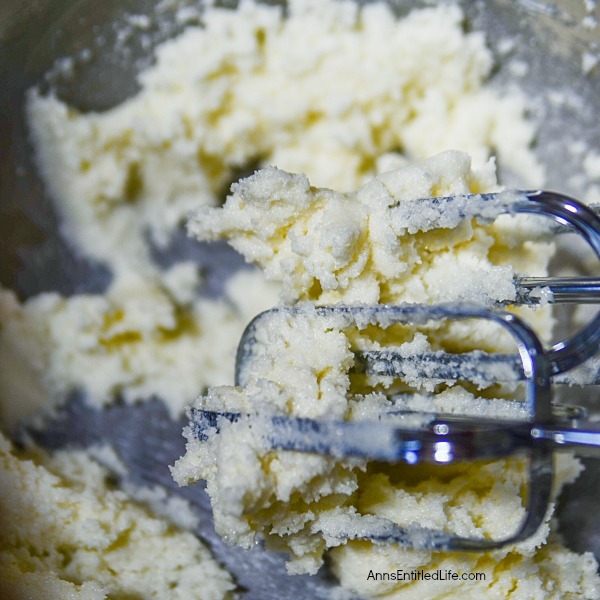 • Using a stand mixer, beat together the butter and sugar until fluffy. • Add eggs, almond extract and vanilla to the butter and sugar mixture, mix well. • Stir in flour mixture and milk, alternating each with 1/3 of their mixture (so add 1/3 of the flour mixture, 1/3 milk, 1/3 flour mixture, 1/3 milk until all are combined). Blend well. • Spoon into waiting baking cups, filling them ¾ of the way full. • Bake at 350° for 15-18 minutes. 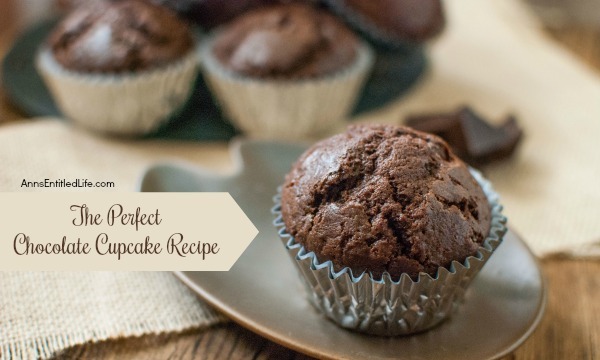 This Perfect Chocolate Cupcake Recipe is simply… perfect! You will be fighting off your kids to lick the beater. Frosting is not necessary, these cupcakes are that good! 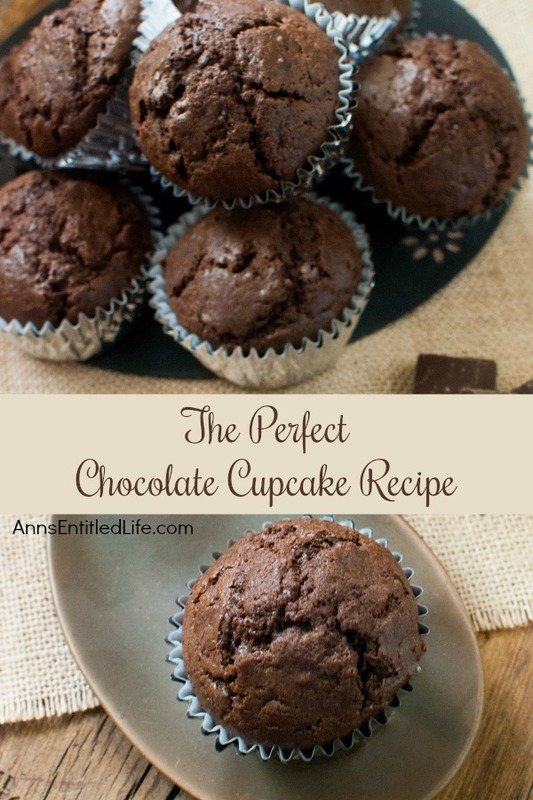 • To print the Perfect Chocolate Cupcake Recipe, click here. Almond and vanilla, sounds interesting. Thanks for sharing your recipe. They look so yummy I want to eat them right out of the photo! This does sound good. Maybe I’ll have to try the recipe for Valentines day. Yum! Whats not to love about that? Im not really fond of icing myself anyways. They sound perfect to me! I love those cupcake liners.. Im assuming they’re silicone.. They’re super cute! Oh that looks sooo yummy! Thanks for sharing! I working on sugar cookies this weekend but going to put this on my list next. These look fabulous! Trying for my 1st graders tomorrow. Fingers crossed lol. What kind of milk should I use for this recipe?